Airbnb rental properties have proliferated in recent years, but most lenders remain reticent about doling mortgages out for short-term rental properties. But might they come around? The opportunity is there, but assessing short-term rentals isn’t dissimilar from a borrower with erratic remuneration. Banks are inherently conservative and don’t typically lend unless their approval can be quantified. However, according to Mortgage Architects broker Joe Sammut, there’s another reason. 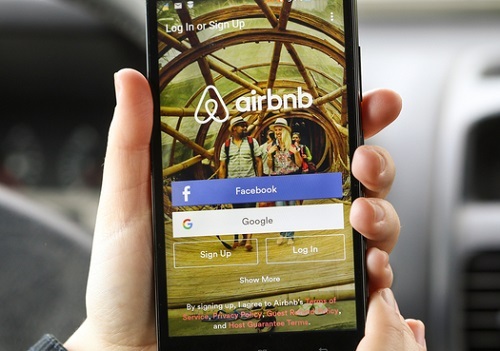 Sammut is torn on whether or not major lenders should begin underwriting Airbnb properties. He agrees that, from a revenue standpoint, they’re leaps and bounds more lucrative than long-term rentals, but until something concrete is developed to prove the revenue stream, Sammut isn’t sure Airbnbs are worthwhile ventures for lenders. Davelle Morrison is a realtor and real estate investor, and she recently bought a sixplex in Prince Edward County with friends. However, the partners self-financed the purchase by using equity they had in other properties, and in the process parried exorbitant interest rates that would have otherwise cut into their investment. Private lenders presently finance Airbnb properties, but their rates can be eye-popping. Another way to look at the Airbnb, besides it being a potential insurance disaster, is to treat it like commercial style business. Yes, they will pay 7% mortgage rate, it is all tax deductible against a high-income product. So run with the 7% for two-years and show two-years of declared income history. It is no different from a commission based applicant. So if the borrower shows $60K of declared rental income for two-years running, I think any bank would be blind to that fact.